The reference fair for professionals in fast food and snacking will take place on April 1 and 2, 2019, in Paris. 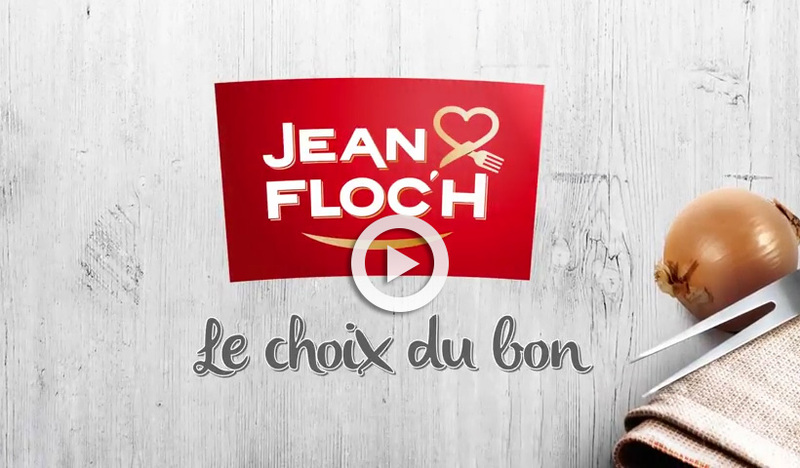 With the strength of its wide-ranging expertise behind it, JEAN FLOC’H is able to offer a high quality service whatever the meat product requested. The independence and synergies between the plants, as each one is a business unit, work towards the dynamism of the group. In fresh, frozen & canned meat. Profound knowledge of meat processing is ensuring customers high quality and security level product. 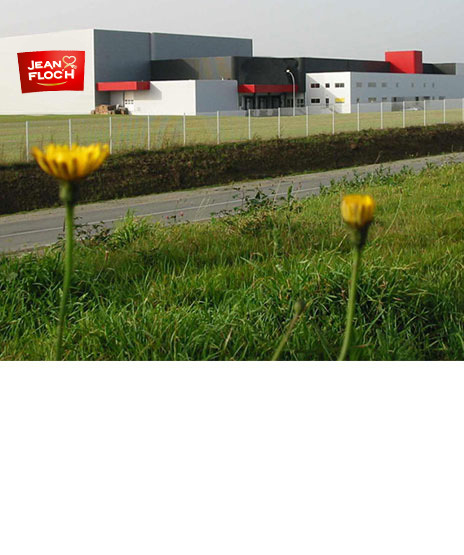 Reactivity and innovation to create new products and a 6 days per week delivery system in France, Europe and all over the world. A competitive offer which respects good practices and sustainable development.